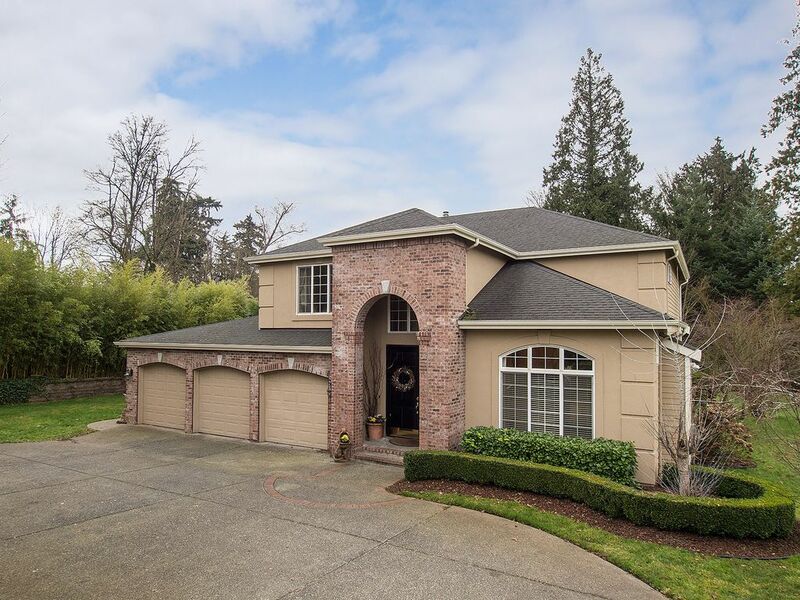 Immaculate Bennett home in the desired Westhill neighborhood in Bothell. Bright kitchen facing a an inviting family room. Designer paint throughout. New carpet ’13. A curved stairway takes you to second floor w/2 door entry to a spacious master bd with 5 pc bath. Additional 3 nice sized bd & an extra bonus room with a “Juliette” balcony. 3 car garage. Large patio in the low maintenance yard facing a green belt for complete privacy. Award winning Northshore School District. Welcome Home! © 2019 Woodinville | Bothell Homes and Lifestyle. WA DRE #92221 & #43156 All Rights Reserved. North West MLS DMCA Notice. Real Estate Website Design powered by Home Junction.